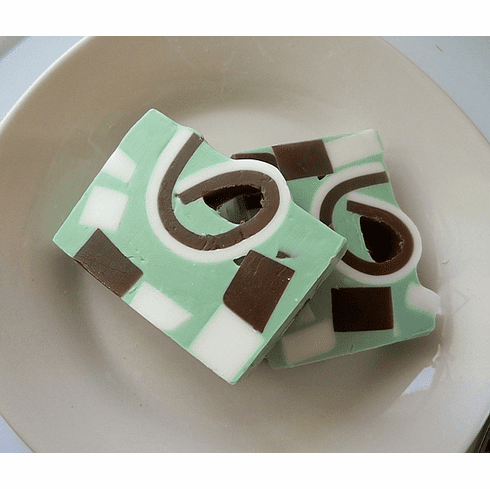 This creamy soap smells of the warm aroma of pistachio pudding cake. There is a slight hint of almond that makes for a well-balanced, invigorating fragrance. Like all of our other high-quality soaps, this soap contains extra emollients that will improve the texture of your skin as it is made with real pistachio nut oil and olive oil. All of our soaps are made with the high-quality additives and the number one ingredient in our soap is glycerin.